The Yokohama Bluearth AE01 is the predeccsor to the Bluearth - 1 and has many of the environmentally friendly features found on it's successor. 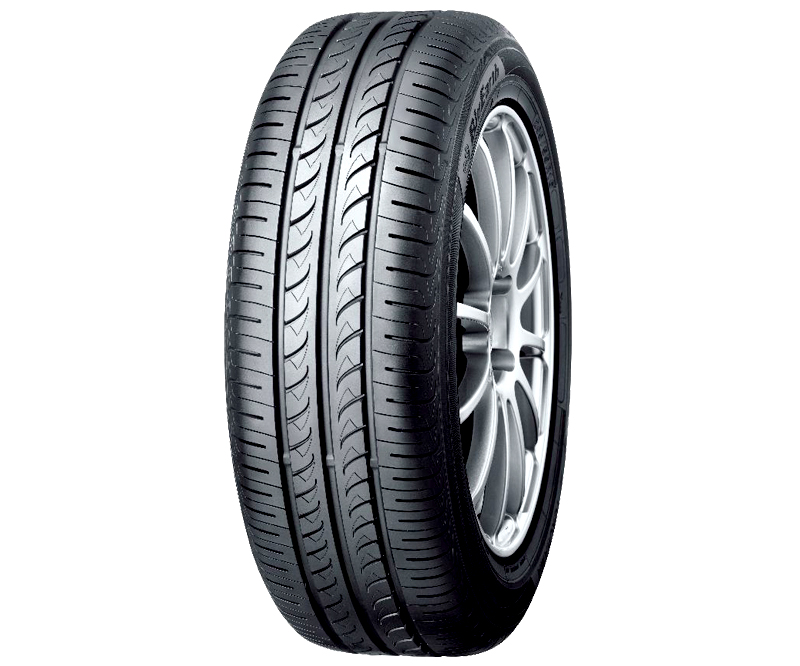 Desgined for compacts and small family car the Yokohama Bluearth AE01 is a great fuel saving tyre with up to 20% less rolling resistance than the orginal compact car tyre, the A.Drive. With mileage per tyre exceptional with great performance in the wet and low noise emissions, the Yokohama Bluearth AE -01 is a great tyre for family cars.